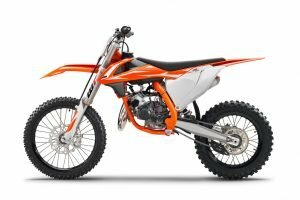 KTM changed the complete 85 SX from the ground up. 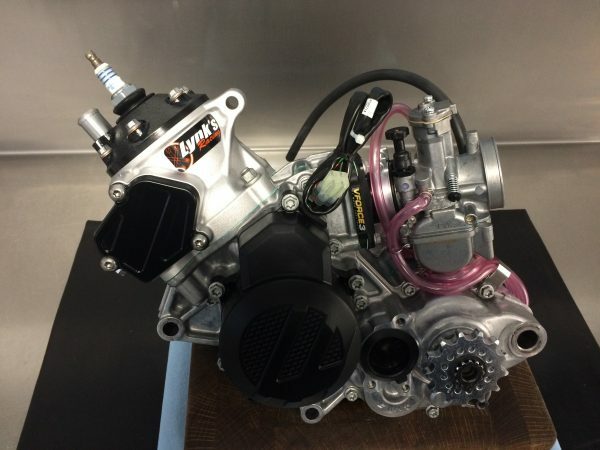 The motor is 0.5 pounds lighter and many changes include a cylinder with an all new power valve system. This system controls both the exhaust valve and the sub exhaust ports for significantly improved power, torque and controllability. We received our bike in August and immediately got it on the dyno. They made 2-2.5 horse power on the bottom to midrange, however it took away form the top end and overrev. We have spent many hours developing our engine package to get more top end and overrev but still keeping the good bottom and mid. Call with questions (802) 475-2708.